Monsoon is never complete without ilish or hilsa for Bengalis. From time immemorial, Bengalis have been passionate about ilish, the white-fleshed fish known for its mouth-watering aroma when cooked. Vedic Village Spa Resort this monsoon is rolling out the red carpet for patrons to indulge their taste buds with the “Queen of Fishes”. For the love of ilish, Bhoomi, the award-winning restaurant is hosting the seasonal hilsa festival, “D-ilish-ous!” featuring a wide range of hilsa delicacies. The exclusive menu promises a distinctive mix of traditional and modern dishes. One can start with the Smoked Hilsa Sorba followed by Pan-Seared Smoked Hilsa Steak, Thakumar Bhapa Ilish, Purano Barir Sorse Kancha Lonka Ilish, Roasted Pepper Lotus Stem Hilsa Curry, Halud Patar Hilsa Paturi to name a few. 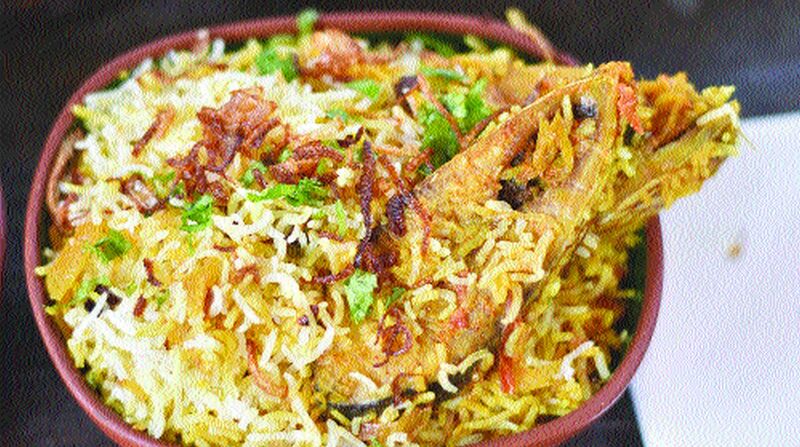 One can also gorge on the mouthwatering Risotto Rice Hilsa Khichuri or the Ilish Biryani. This special menu is available for lunch and dinner. A meal for two will cost Rs 1800 (all inclusive). For prior reservations, contact 033-66229900, 8335818181.